The U.S. audit regulator and audit firms are keeping a close eye on blockchain's potential to be a useful audit tool as well as being skeptical to accept too quickly the accuracy of data it produces. 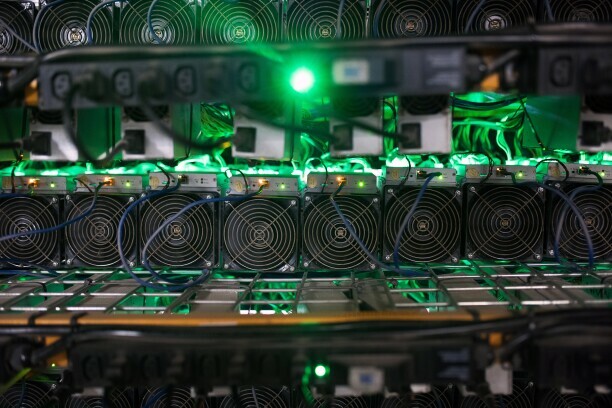 The Securities and Exchange Commission is asking firms for information on how they monitor blockchain transactions as the regulator looks to bolster cryptocurrency oversight. The SEC is interested in a data source that “extracts blockchain data and parses this data to make it easily reviewable,” the agency said in a request dated Jan. 31. The regulator, which has claimed jurisdiction over many initial coin offerings, said it was doing “market research” to help track risks, increase compliance and craft policies for digital assets.